What’s it like to work for Evans & Partners? 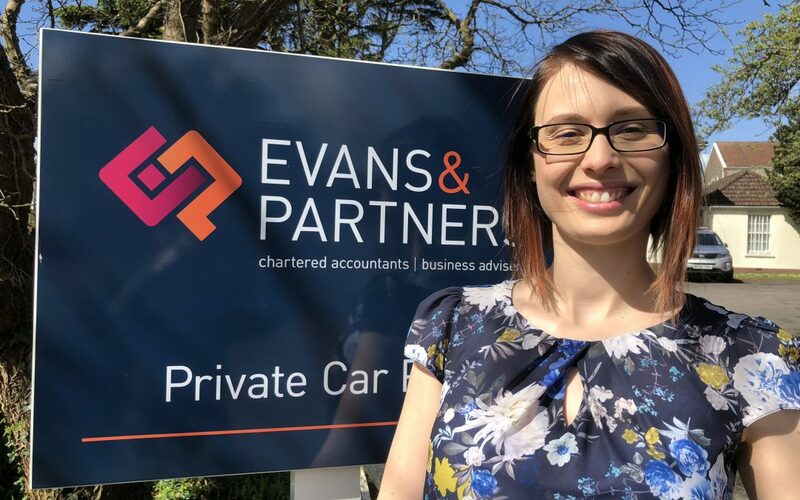 I started with Evans & Partners in 2015 and during that time I have been promoted from Senior Accountant to Client Manager in charge of a team of accountants. I love that the firm recognises and appreciates my hard work. There is always an opportunity for promotion and to get more involved with clients and the running of their businesses. It’s great that my opinion matters and so does everybody else’s whatever level they are. I am encouraged to be innovative, find new ways of working and be more efficient. On a day-to-day basis there is a sense that we are working towards a grand, achievable vision and I proudly see us making strides towards it every day and making it a reality. It was so exciting when we won Small Practice of the Year Award in 2017 and I loved being part of the winning team. Our work is all centered on helping clients to make their life easier and give them valuable time back to spend with their families. It is so rewarding to see our client’s businesses growing, helping them achieve their goals, and be more successful in life. Evans & Partners is a great place to work; there is always something to laugh about every single day and I love the talented and dedicated people I work with across the firm.